What is Equine Insulin Resistance and how can we manage this condition by what we feed? Overweight horses and ponies as we know are at risk of serious health problems such as laminitis. However, insulin resistance has become a more commonly seen disorder with little understanding and guidance on the cause and how to manage it. Let’s firstly look at, what is equine insulin resistance? In simple terms, insulin resistance is a failure of the body tissues responding correctly to the hormone insulin. Glucose is a primary source of energy, after a meal the blood sugar levels rise which leads to the pancreas releasing the hormone insulin. For the body cells such as fats and muscles, they depend on the insulin to direct the glucose to be utilised to fuel body processes. Insulin resistance occurs when the cells become less sensitive to insulin, leading in a decrease of glucose uptake. To compensate, the body produces more insulin to help move the glucose. Veterinary advice should be sought if you are concerned insulin resistance could be an issue. Diagnosis can be confirmed via a blood test to evaluate the amount of insulin present. Further tests may be completed adding oral or intravenous glucose and measuring the insulin reaction over a set time. How can we manage equine insulin resistance? Diet and exercise play a vital role in the management of insulin resistance. It is encouraged that exercise is provided for at least 30 minutes per day, if laminitis is not problematic. Riding is not necessarily the only form of exercise, lungeing or in hand walk are both as effective. Reducing the amount of non-structural carbohydrates, cereals, and high sugar feeds are simple steps that can be taken. Hay analysis is encouraged to identify the sugar content, however alternatives such as soaking hay will help reduce the sugar levels. As exercise increases, commercial horse feeds can be provided in the diet if they are low in sugar and starch. Bluegrass Re-Leve has been specially designed to accommodate horses suffering from metabolic conditions such as insulin resistance. Bluegrass Re-Leve is a low sugar, low glycaemic and low starch feed. Adequate minerals in the diet are important for the development and control of insulin resistance due to their antioxidant properties. 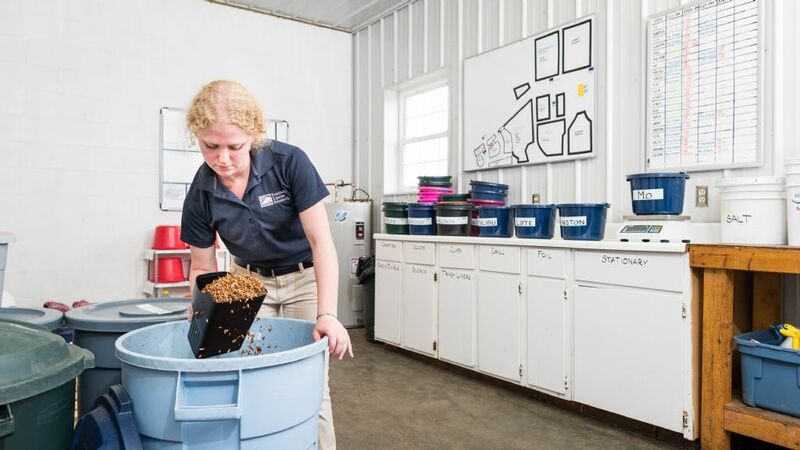 Kentucky Equine Research, Equine Nutritionist Kathleen Crandell Ph.D stated “Feeding Insulin-resistant horses and getting the minerals into them without added calories can be challenging”. Bluegrass Stamm 30 balancer is ideal for providing these key vitamins and minerals without adding calories.